minhmam has no other items for sale. 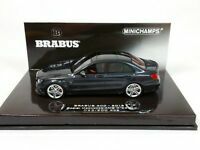 Minichamps 1:18 Brabus 700 Biturbo Coupe 2013 white L.E. 999 pcs. 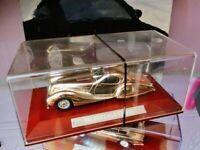 Minichamps 1:43 Bugatti Type 57C Coupe 1939 green L.E. 1948 pcs.